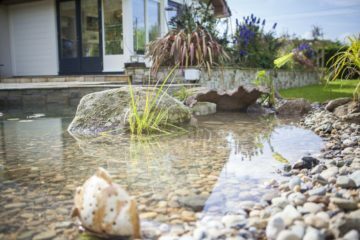 Services provided range from full garden design projects, patios, paving, decking, stonework, turf and seeded lawns, water features, driveways both gravel and cobblelock and tree and shrub planting. 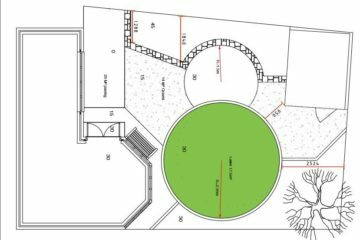 After consulting with Mícheál we set up a plan of just clearing out the debris and defining the boundaries of the garden. After one day we could see the potential and after the second and final day we could once again see the 120 foot garden. 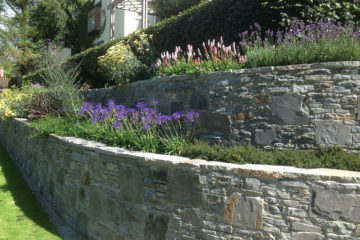 Mícheál and his team were extremely thorough in every element of the work and really seemed to care about the end result. 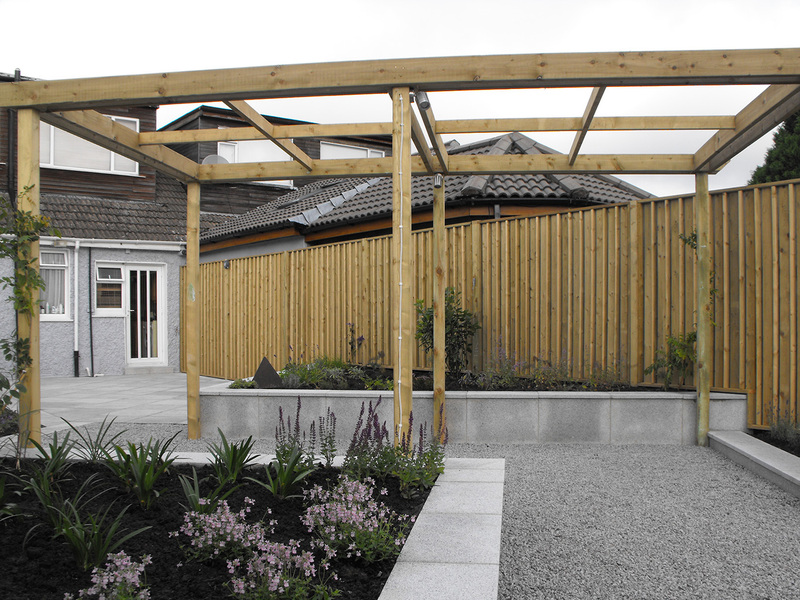 Mícheál's team were fully equipped to deliver quality workmanship, on schedule and within the agreed quotation. 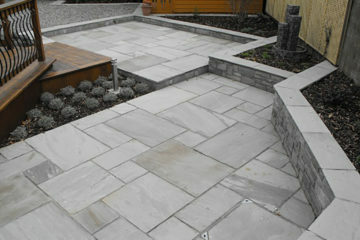 We can recommend Mícheál Quinn Landscaping without reservation and will definitely use them in future endeavours. Mícheál is professional and approachable and a pleasure to deal with. Naomi Meehan. Amazon Office Suppplies Limited, Celbridge. Mícheál and his crew arrived on time on the appointed day - a wet and windy winter's morning, completed the works and were off site by lunchtime. 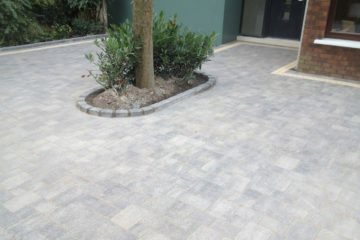 What most impressed me was that more time was spent cleaning and tidying the driveway than was spent on the actual landscaping. 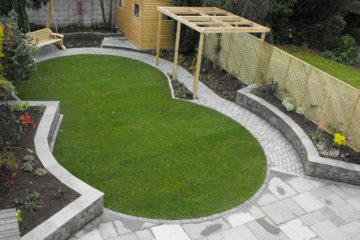 The neighbours were most impressed when they returned from work that day, seeing the garden transformed as it was. 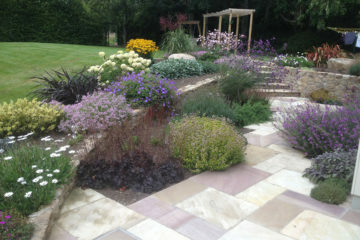 Because Mícheál supplied a fast and friendly service I have no hesitation recommending his team for your landscaping job. 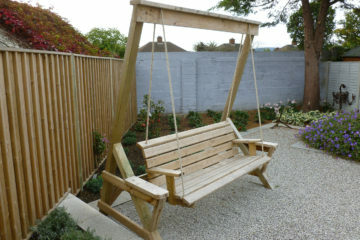 Mícheál completed the work within the time and cost quoted. 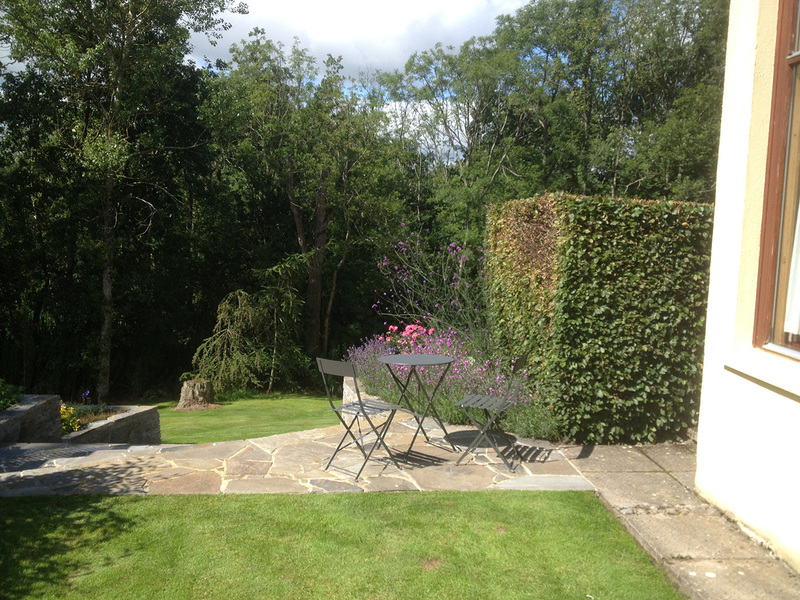 We now have a very neat and tidy hedge much to the delight of ourselves and our neighbours. 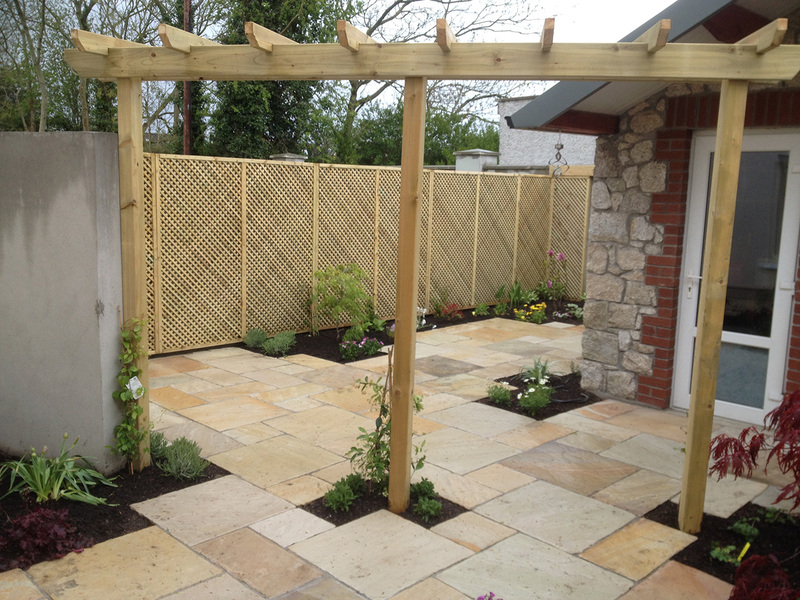 We would have no hesitation recommending Mícheál Quinn Landscaping for any gardening or landscaping works.